What To Expect With tvOS 11? 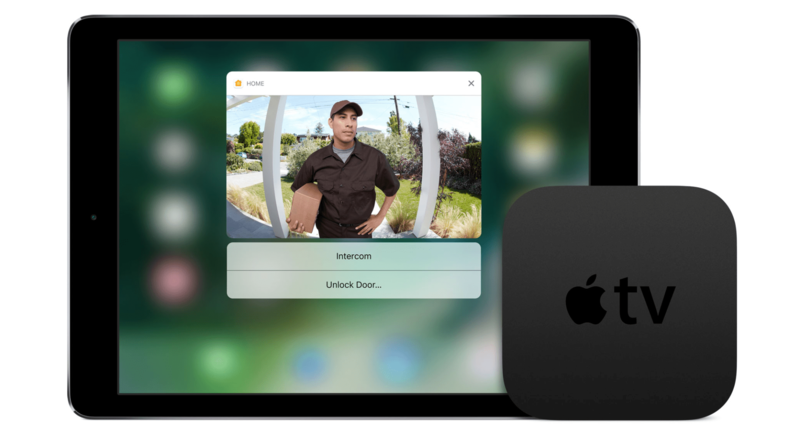 Home Apple What To Expect With tvOS 11? Apple TV 4th Gen was launched to revolutionize the user’s TV experience, since its launch, it has come too far and now it becomes a console, Youtube device, Streaming services device and much more than a simple TV. 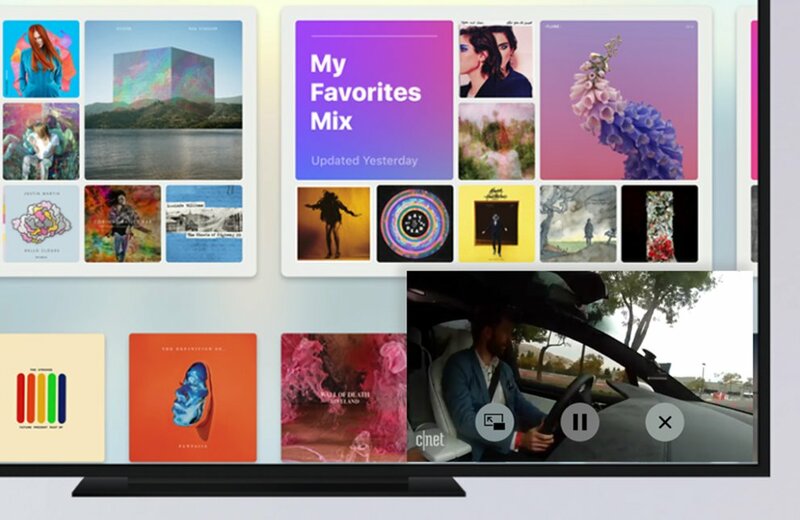 Apple has made Apple TV to perform each and every task that users want from their TV such as from Playing games to watching matches, doing social media to sharing the screen. Apple TV is capable of doing everything but this time Apple tvOS will evolve, Apple will announce the new features at its developer event, tomorrow. Apple had introduced Picture in Picture mode on iPad in iOS 9, this helps you to watch any content that you want while doing other stuff, but this time Apple Could bring this feature into your big screen so that you can consume your content while doing other stuff. This feature is one of the most requested feature from Apple. 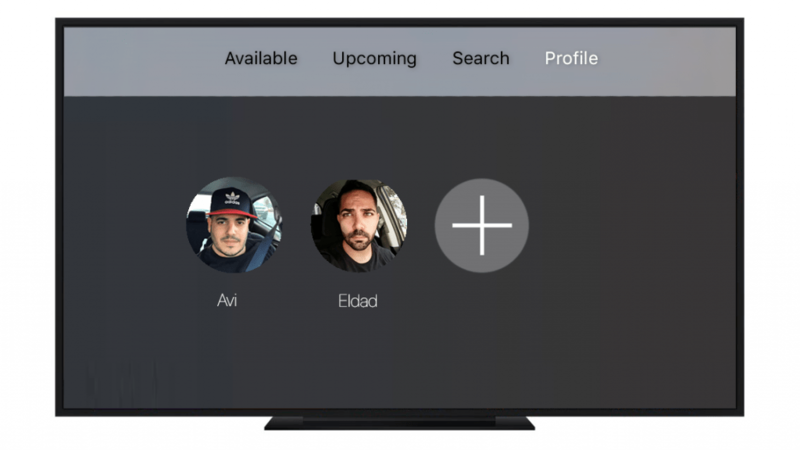 If Apple brings this feature to Apple TV then different users in your home can consume their own content without disturbing each other recommendations. The different user can run their own account and service like if your kid wanted to watch cartoon whole Apple will convert into kids section so they can enjoy their own favorite content, while you like some sci-fi picture and some other person in your family like to watch love stories, anyone’s content won’t interact with each other. Apple HomeKit brings all your appliances under one control, you can use Apple Home App from your iOS device and Apple Watch but what about Apple TV, if you see a movie then why not all curtains down itself and light gonna dim, this sounds pretty amazing but if this feature will come to Apple then you will surely love it. The user can able to control all their home appliances from Apple TV and it is also expecting that Apple TV will have connectivity feature with the phone so while watching TV, there will not be any need to look at the phone and watch every time as notifications will appear on the screen of the TV. It will be like a hands off feature. Apple Siri has come so far over five years, starting from iPhone now available in every Apple devices, Siri is smart enough to take direct competition with others and this year Sir will surely receive some update across all device and Apple TV will surely get it. 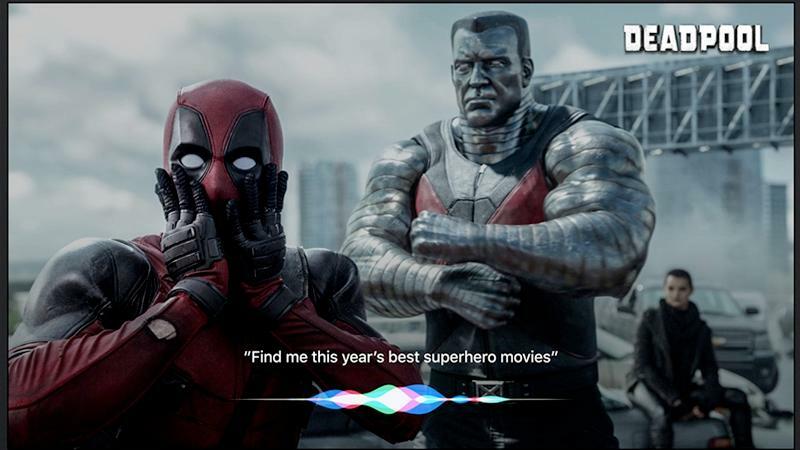 Apple could bring some ProActive feature into Apple TV so that Siri can recommend what content matter the most for you. As this feature is going to introduce in iOS 1,1 Apple should also implement this feature in tvOS 11 so the users will feel deeper black as many TV has now OLED display which represents deeper black perfectly so this feature in tvOS is the must. Amazon will bring their entertainment app to Apple TV at this event so your content will now become more immersive. So, these are the features which we are expecting from tvOS 11, hope you may like it and let’s see how many will come true until then Good Bye and Stay Connected. You can also see our dedicated page about WWDC and you will be timely get informed about new things from Apple’s Event. Previous articleWhat To Expect With Siri Speaker And MacBook Refreshes?